Local kids were excited to hear the Stars were coming to town. Click here to buy tickets for the Melbourne Stars v Adelaide Strikers BBL match at Ted Summerton Reserve (23 January – 3pm start time). The chance to see the bright lights of cricket’s Big Bash League boundary side in the Latrobe Valley has arrived. Tickets today went on sale for the 23 January Melbourne Stars versus Adelaide Strikers in-season fixture at Moe’s Ted Summerton Reserve, opening the door for locals to catch their slice of history. “This match is going to be one of the biggest entertainment events of the summer. Not only are we bringing the big names to the region, we’re bringing everything that makes the Big Bash Australia’s best value summer family entertainment,” Stars CEO Clint Cooper said. Latrobe Valley Authority CEO Karen Cain said securing a game for competition points in Moe was a huge endorsement of the region. “The fact the Stars are bringing a home game to Gippsland really highlights the strength of the relationship they have with our region and their confidence in our facilities, community and people to make this event one to remember,” Ms Cain said. The match will double as a homecoming for one of the Valley’s greatest sporting exports in former Australian Test cricketer Peter Siddle – a key cog in the Strikers bowling attack. 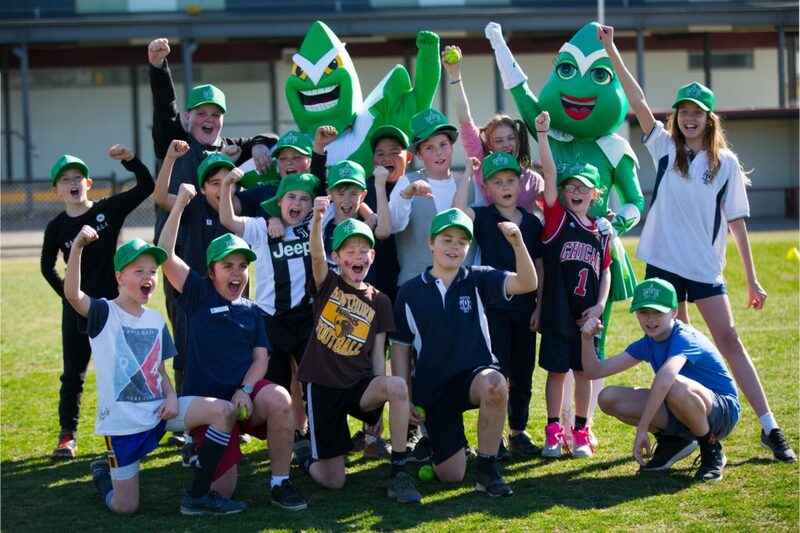 Latrobe City Mayor Darrell White said the opportunity to see the likes of Siddle, who has a cricket oval named after him in his home town of Morwell, play up close was an inspirational opportunity for local youth. “Latrobe City has consistently built on its reputation as a go-to regional venue for major sports events and we are delighted to see the Big Bash League return. Watching sporting stars in action demonstrates that through hard work and dedication, there is an opportunity for our up and coming athletes to reach their full potential in their chosen sport,” Cr White said. “The fact that former Morwell resident and Australian cricket star Peter Siddle will be returning to his roots to play is an additional boost to what is an already exciting fixture; there is a Peter Siddle Development Squad existing that demonstrates a ‘pathway’ for young cricketers to pursue their dreams,” Cr White said. The Stars will also be in the region for a practice match against the Melbourne Renegades on 14 December at Ted Summerton Reserve in a game reserved for Gippsland’s school children to enjoy. The matches come as part of a three-year partnership between the Stars and LVA to bring events and community programs to the region through the State Government’s $85 million Latrobe Valley Sports and Community initiative.